Singapore singer, music producer and agent. 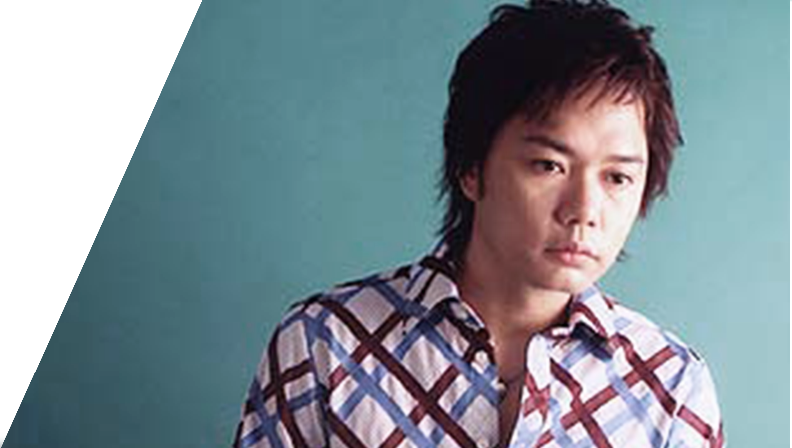 Originally a singer of Bodman Music, he is currently the founder of Yongbang Asia Pacific Entertainment. • [The tears of Venice] All Taiwanese KTV on-demand leaderboard singer. • [Wild Lily also has Spring] has also become the current KTV must-song. • [One chase and then chase] the money cabinet KTV broadcast list NO.1.